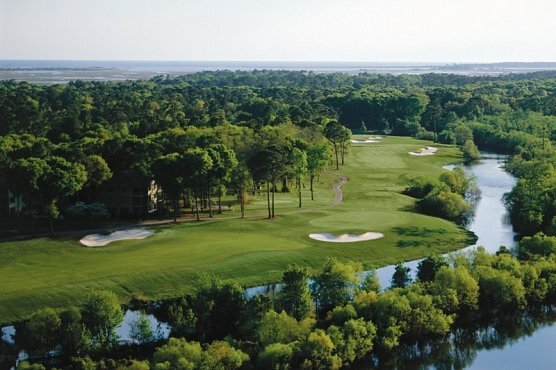 The SCGA is a non-profit organization that is made up of more than 270 private and public golf courses, clubs and facilities with over 68,000 handicap carrying individual members. It has worked to offer the best in amateur golf since 1929. Growing the game of golf through its many programs is the SCGA’s mission.